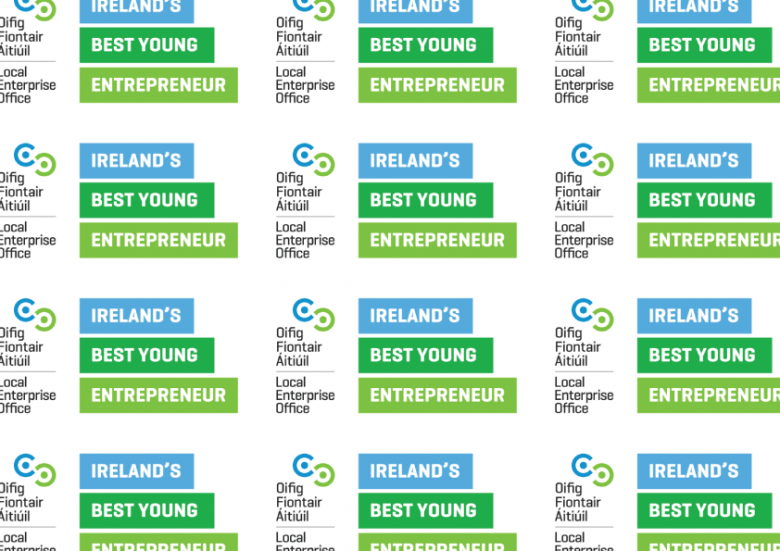 We’re delighted to announce that our Founder and Creative Director Eoin Dixon Murphy has been shortlisted in this year’s IBYE (Ireland’s Best Young Entrepreneur) competition. 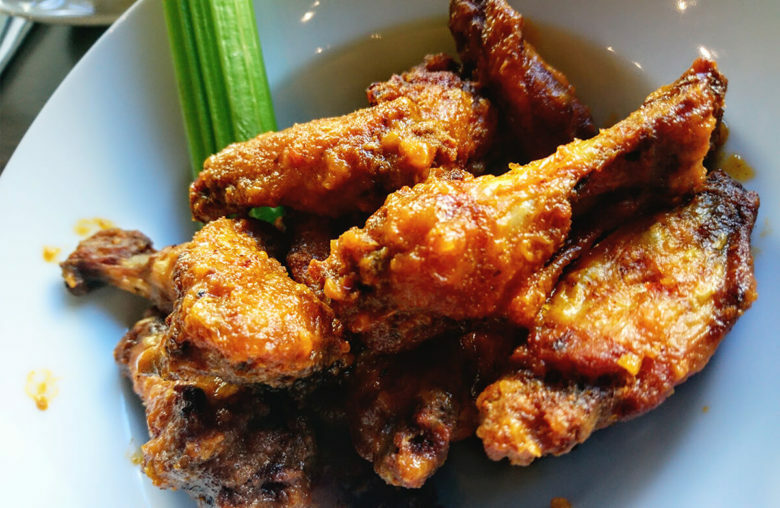 We dropped into Rage Flame Grilled Restaurant in Blackrock to try out their ‘Express Lunch’ menu. One of us finished licking his fingers (Double Rodeo Wings) whilst the other got covered in cream (Double Penne Pasta)… A success in our book! 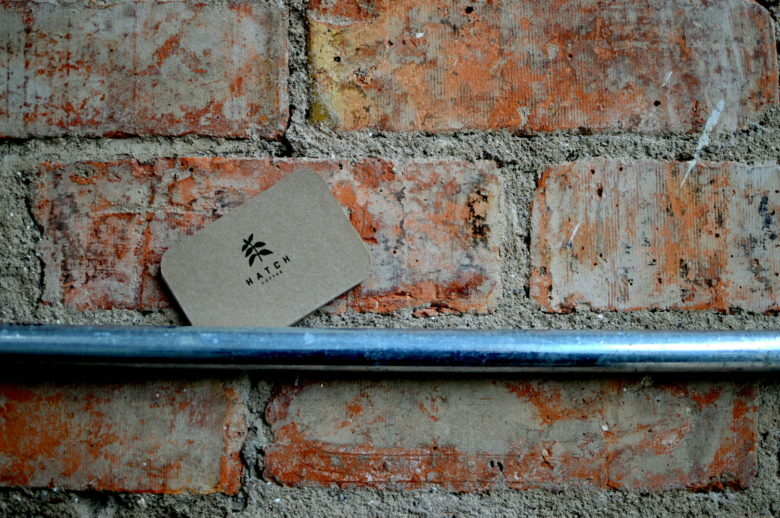 Make no minced-steak about it: Dundrum’s about to get a great set of buns! Was that headline a bit too “cheesy”? 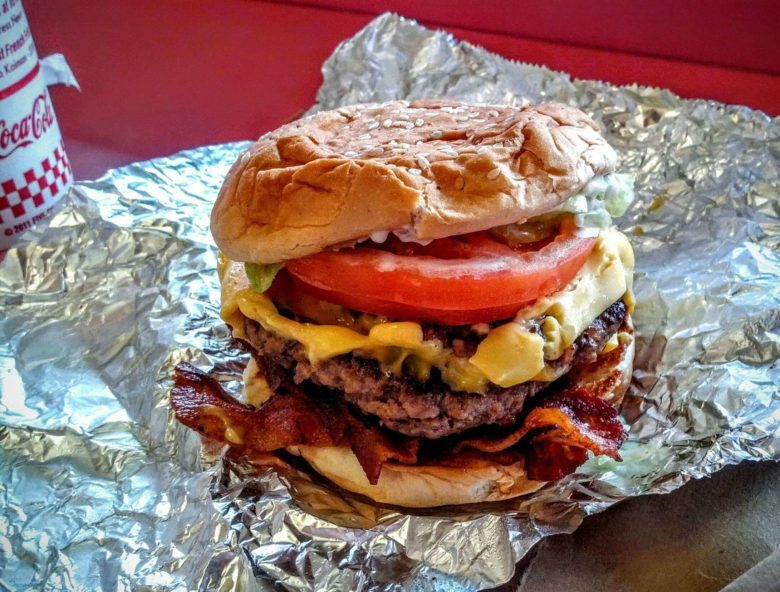 We could go on all day! Anyway, big news coming for Dundrum town centre! Craft Digital is now an award winning agency! 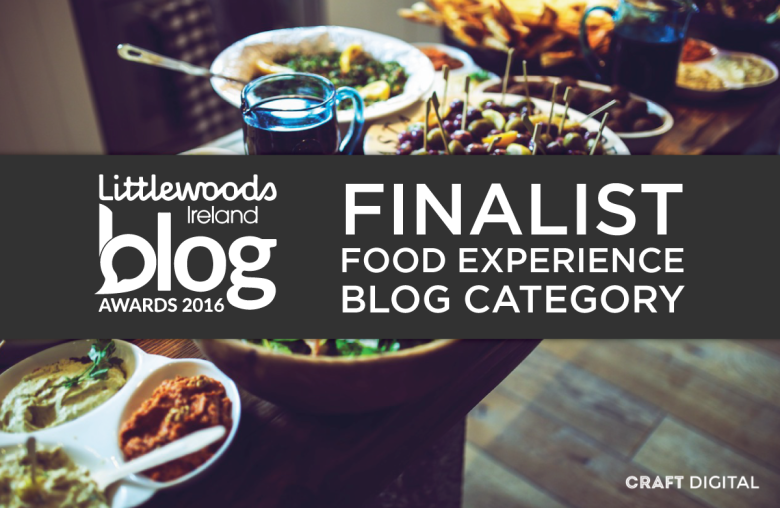 We are so delighted to announce that we did it – we won Bronze in the Food Experience blog category at last night’s the Littlewoods Ireland Blog Awards! The big Galway Bay Brewery treasure hunt! 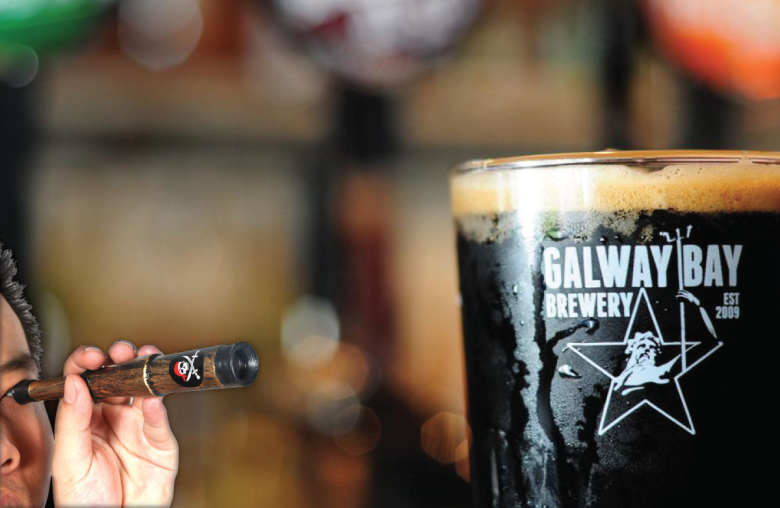 This Saturday Galway Bay Brewery are hosting a “Galway Bay Treasure” hunt. Within each of the eleven Galway Bay bars, spanning from Galway to Dublin, will be a hidden treasure and within ONE bar will be a hidden Golden Ticket. 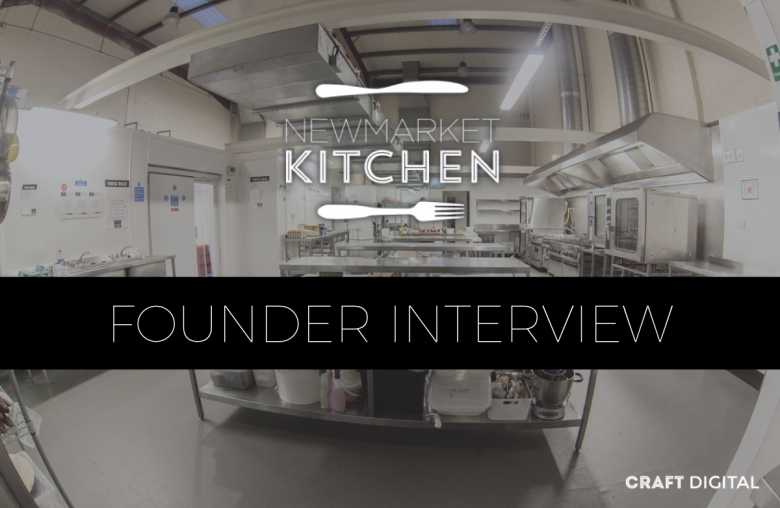 Newmarket Kitchen is a shared kitchen space designed for food start-ups, producers, caterers and independent chefs based in Bray, Co. Wicklow. 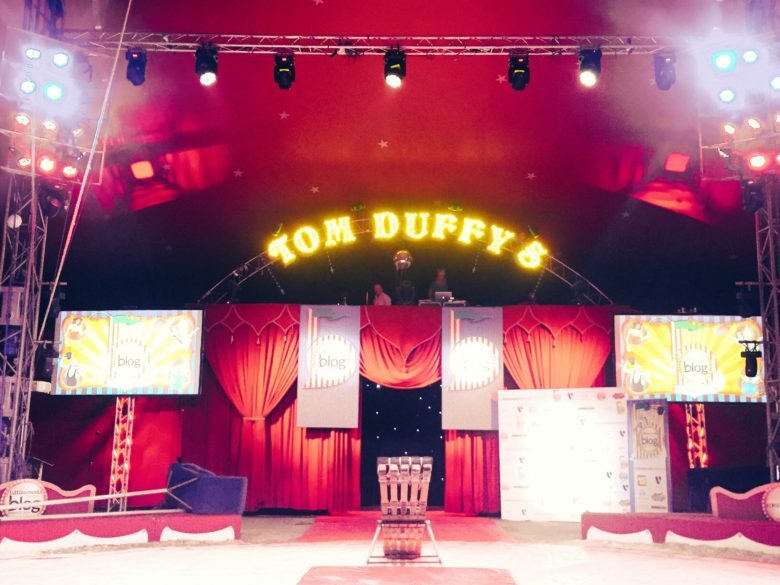 This week Eoin sat down with owner and founder Shane Bonner to find out what the business is all about and what he thinks the future has in store for Irish food startups. 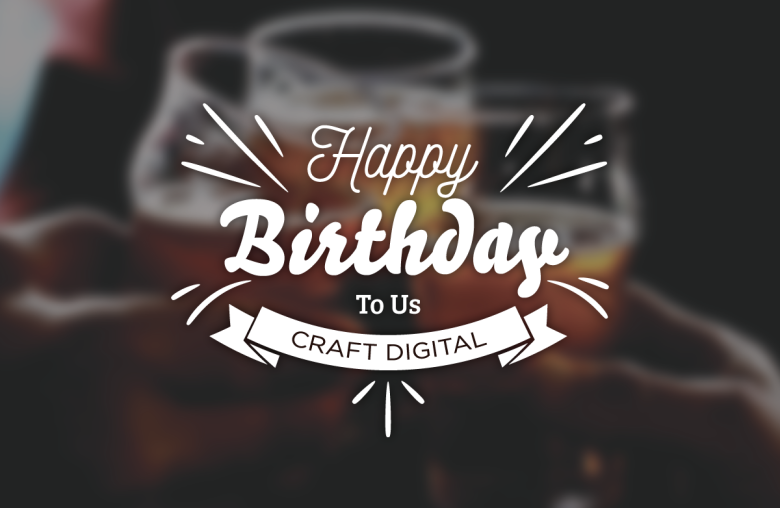 Woohoo, it’s our 1st birthday! HAPPY BIRTHDAY TO US.. HAPPY BIRTHDAY TO US.. !! We can’t believe it. 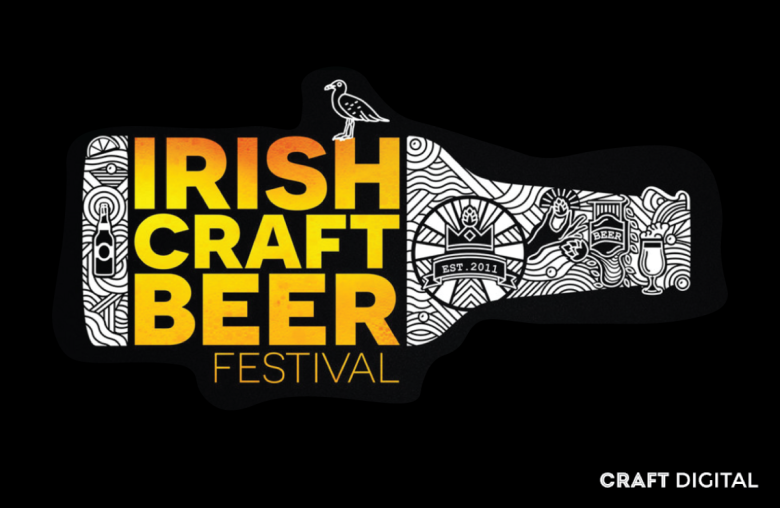 This day (August 25th) one year ago we launched Craft Digital at a little event in The Harbour Bar with some of Ireland’s top brewers, bloggers, chefs and critics. Since then we’ve grown and grown, enjoying every moment of it.